As you walk this tour you may also encounter artistic tributes to notable figures from the city's history. The Community Legends Sculpture Project is an ongoing initiative to erect 25 bronze statues honoring people who helped shape Grand Rapids. This is just a small sampling of dozens of significant sculptures and buildings lining downtown streets. Keep your eyes peeled on your journey! 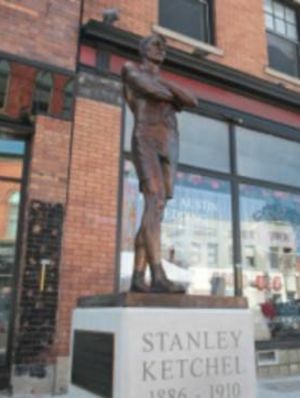 A professional middleweight boxer born in Grand Rapids in 1886. 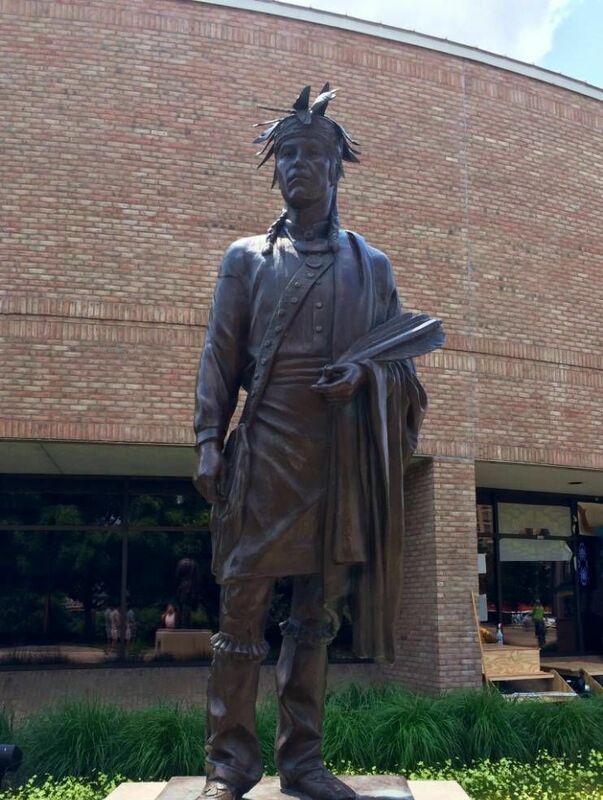 Grand Rapids' native fallen astronaut is honored in his hometown. 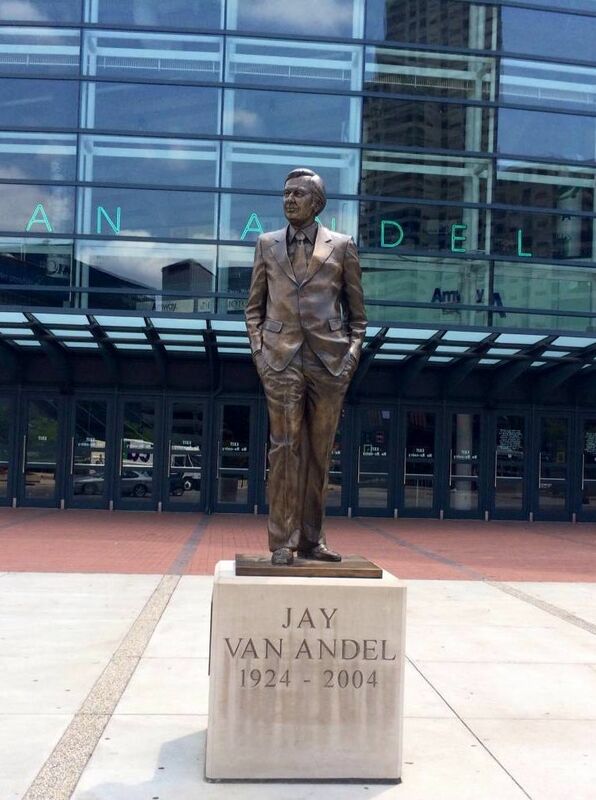 Jay Van Andel, helped revive downtown with a variety of contributions. 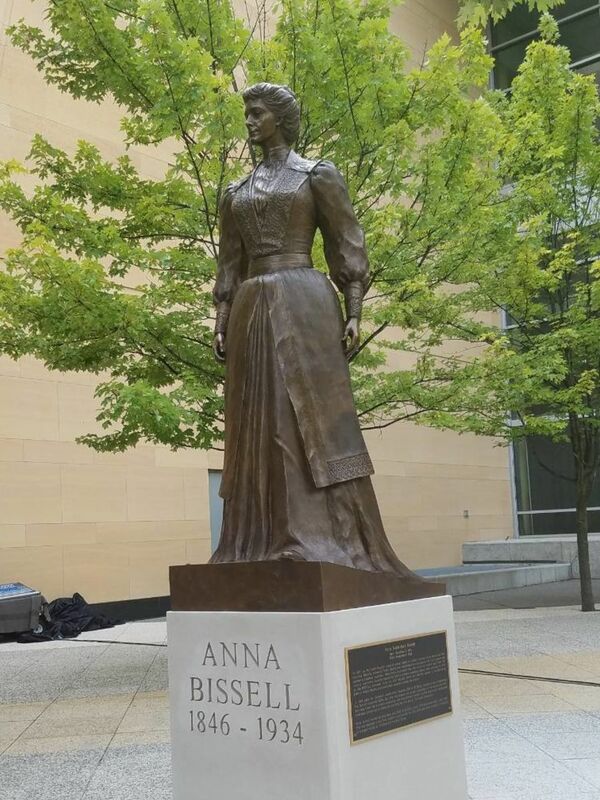 An educator, civil rights activist, and the first African American president of the YWCA. Bishop Baraga brought Catholicism to Grand Rapids. Mayor Lyman Parks won an election to Grand Rapids City Commission in 1968, representing the Third Ward. Honoring former US Senator who chaired a committee of investigation on the sinking of the Titanic.